The mist on Lake Tahoe holds powerful and dangerous secrets. 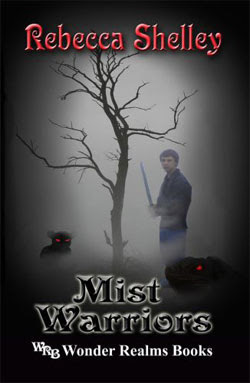 When Robby’s sister vanishes into the mist, Robby follows and finds himself entangled in an ancient struggle between magical foes. Only courage and loyalty can bring him and his sister out alive.